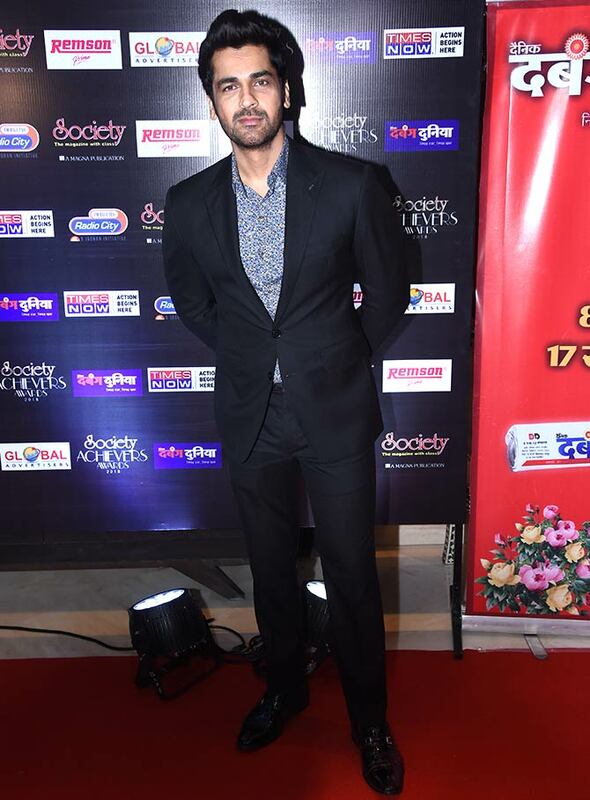 Evergreen stars honoured at young achievers event. 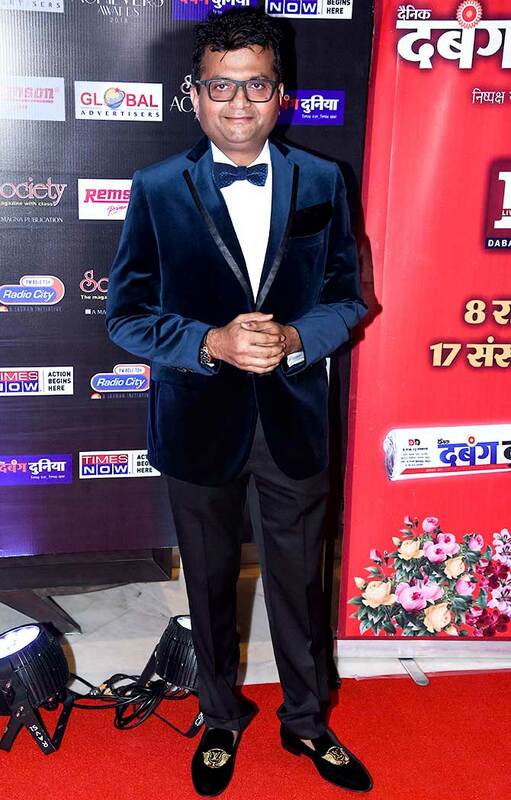 Raveena Tandon with hubby Anil Thadani. Ravs won the Stellar Performance in Film With Social Impact award. 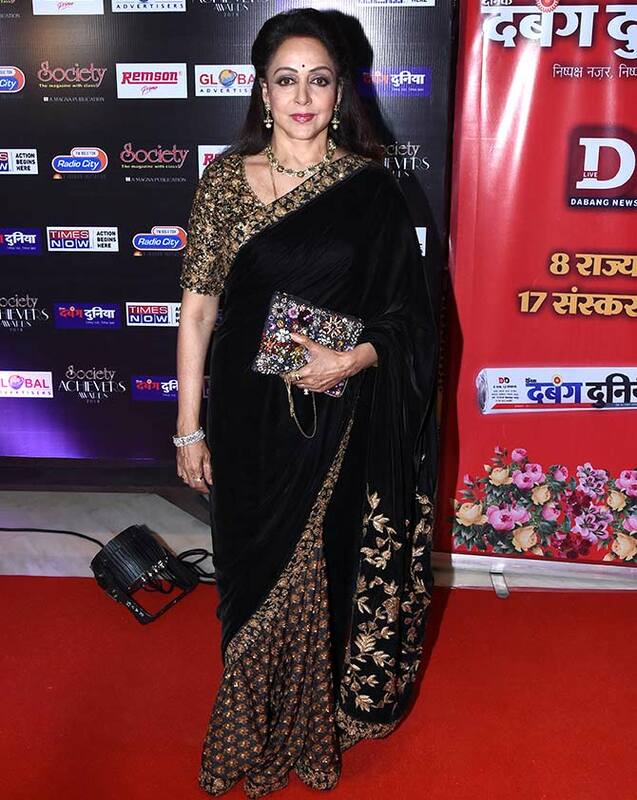 'I have been honored with Society magazine's Achievers Award Pride of The Industry on my completion of 50 years in Indian cinema,' Hema Malini later tweeted. 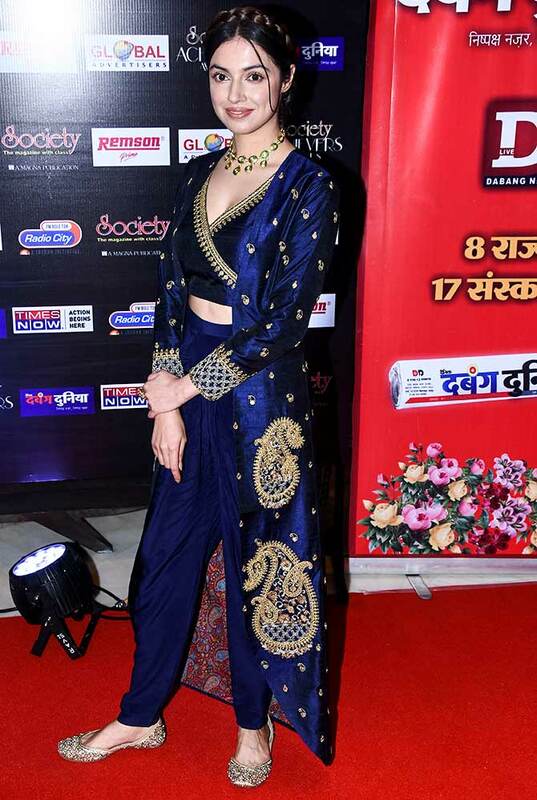 Raai Laxmi, who made her Bollywood debut in Julie 2. Divya Khosla Kumar who directed and acted in the short film Bulbul. 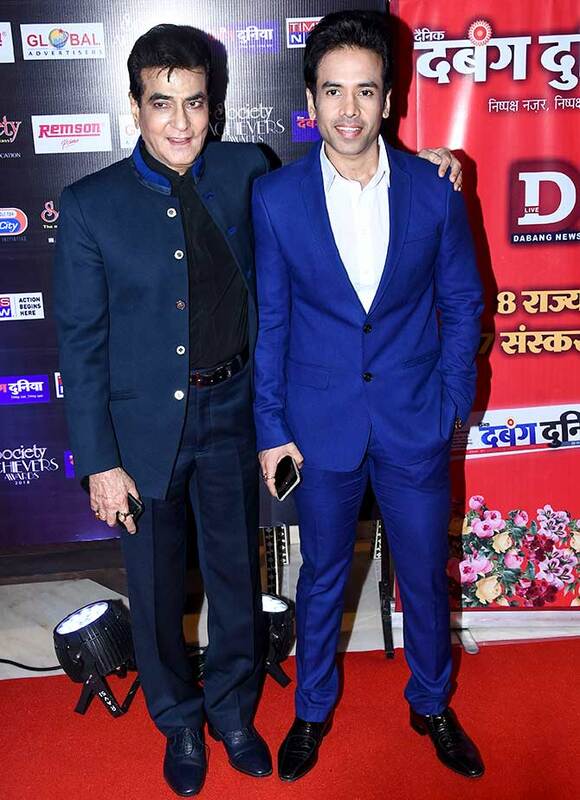 Tusshar Kapoor with his dad. 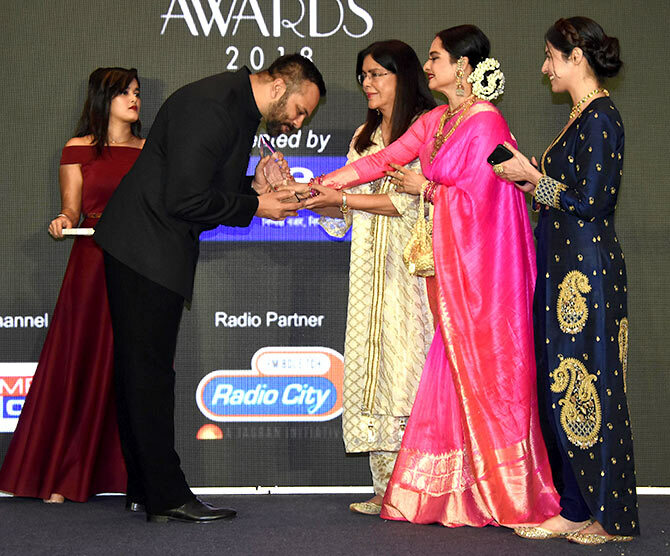 Rohit Shetty received the Blockbuster Director award while Rekha won the Timeless, Glamour and Style Icon award. 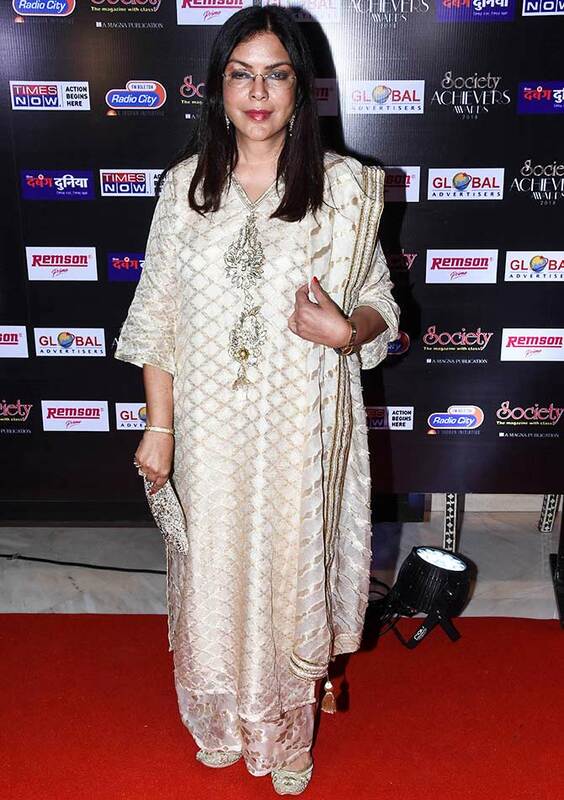 Zeenat Aman was honoured at the event too. 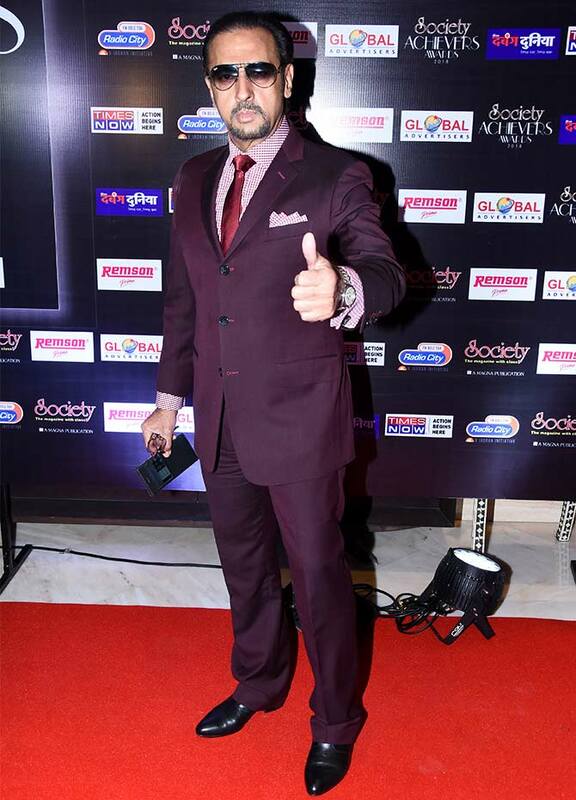 Gulshan Grover won the Indian Actor with International Impact award. 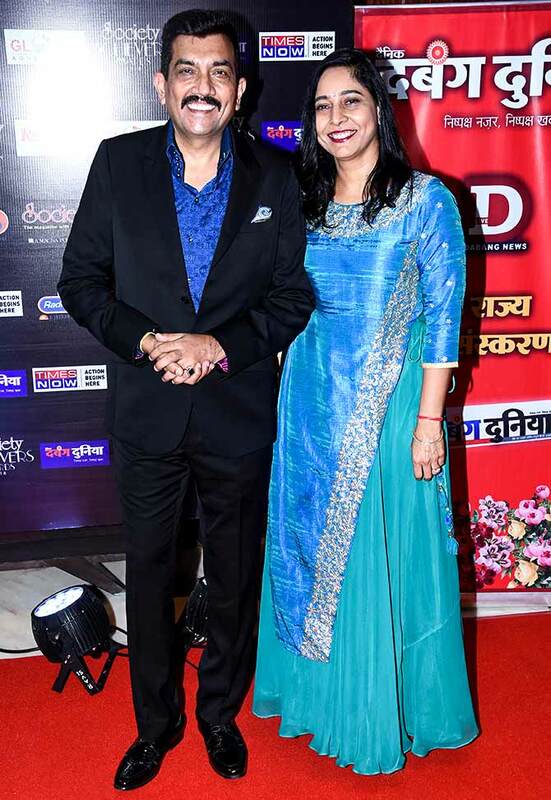 Shaan with his missus Radhika. 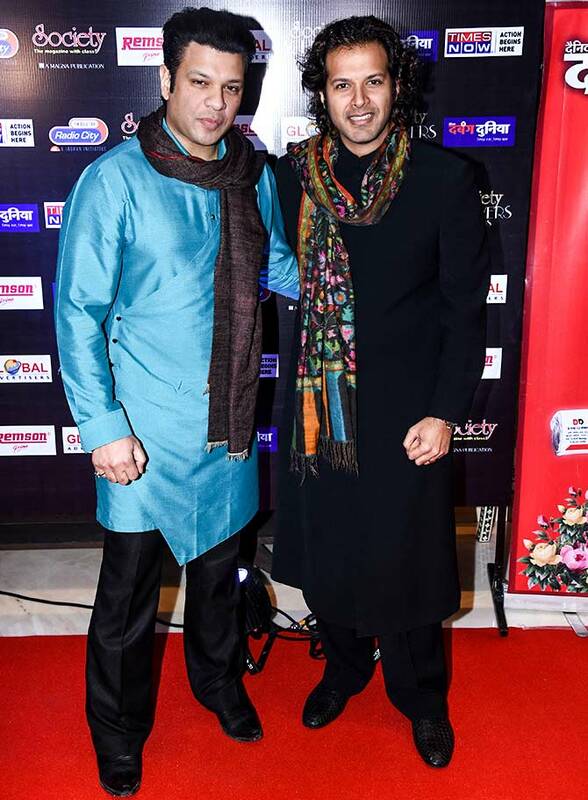 Sarod stars Ayaan Ali and Amaan Ali Bangash won the Outstanding Musician award. 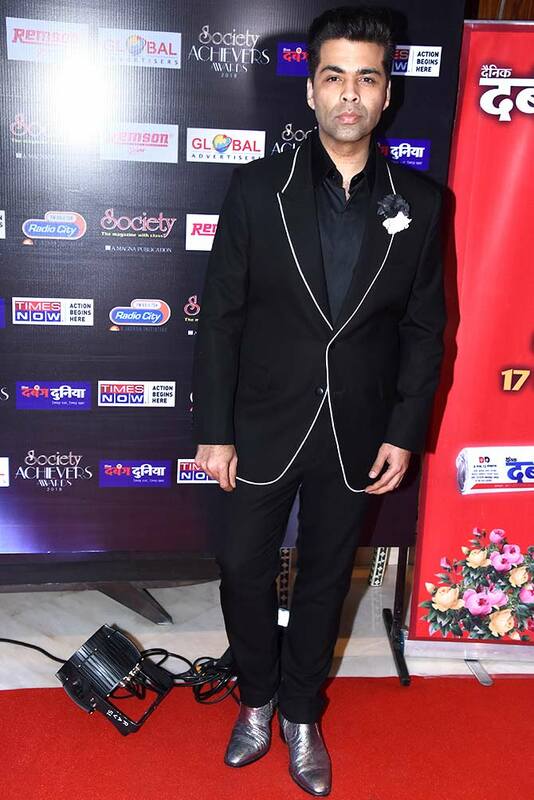 Karan Johar won the Entertainer award. 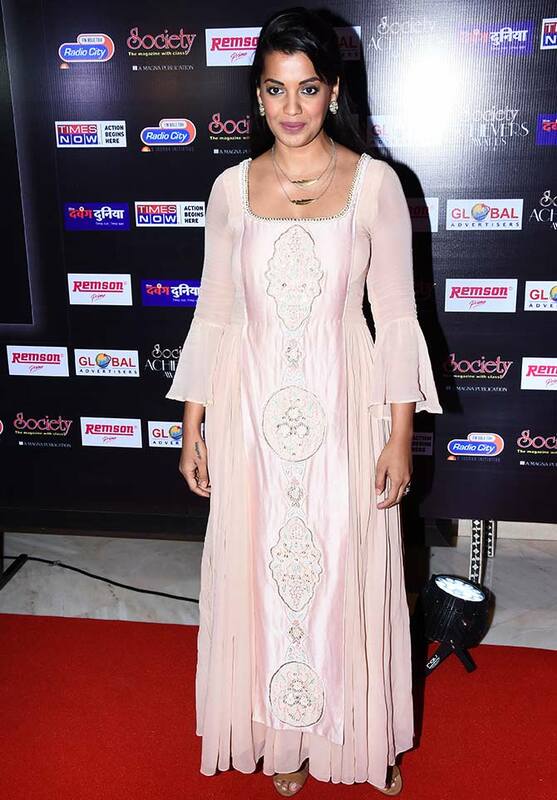 Producer Prernaa Arora won the Outstanding Producer award. 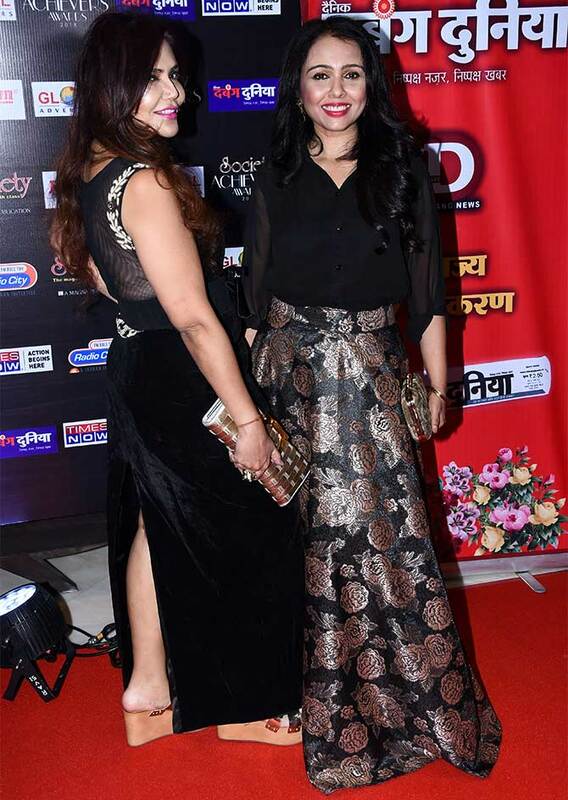 Kunika Lall with Lillette Dubey, who was recognised for her work in theatre. 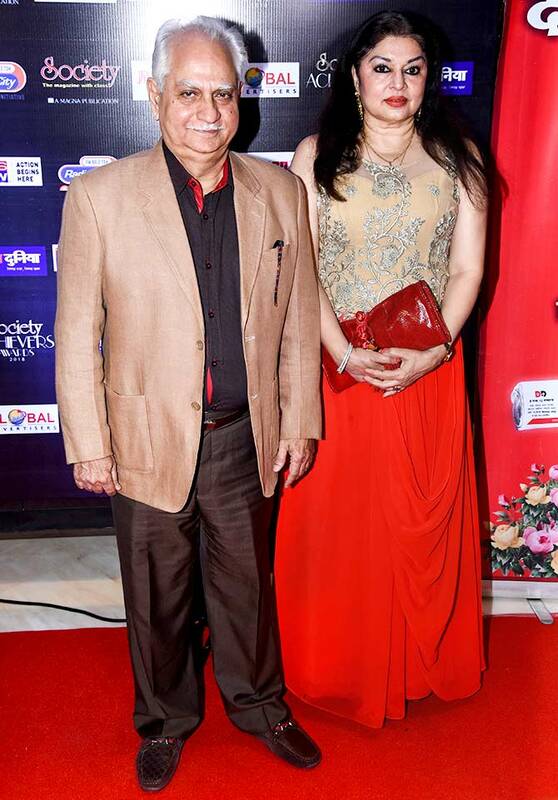 Ramesh Sippy with wife Kiran Juneja. 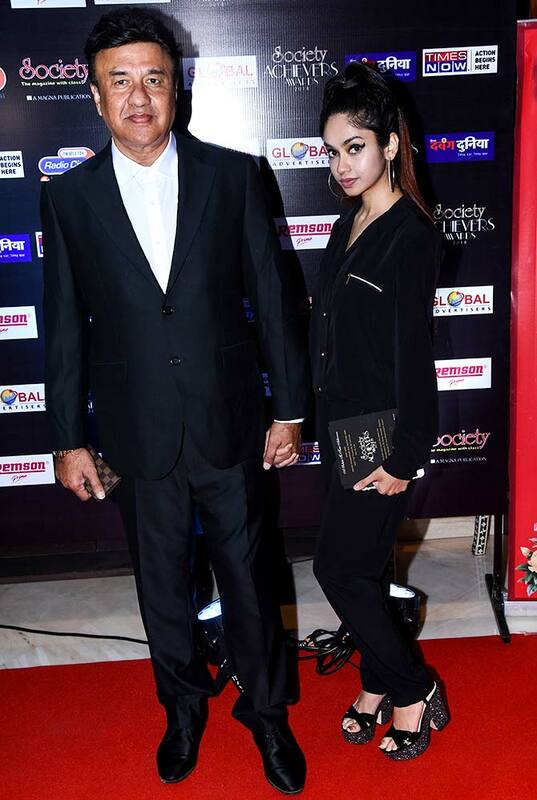 Anu Malik and daughter Ada. 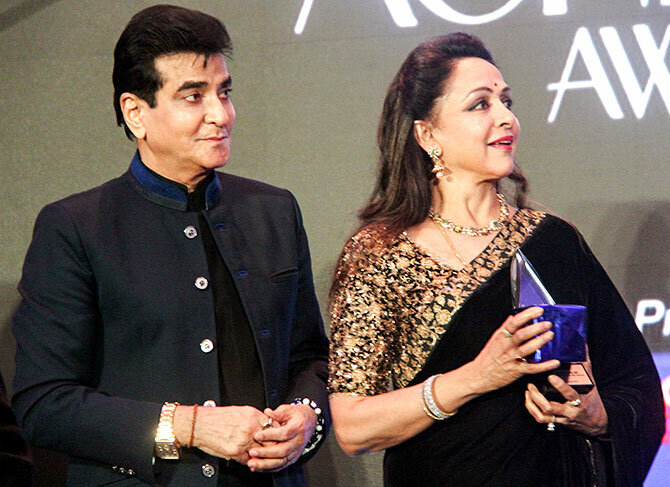 Sanjeev Kapoor, who won the Celebrity Chef award, with wife Alyona. 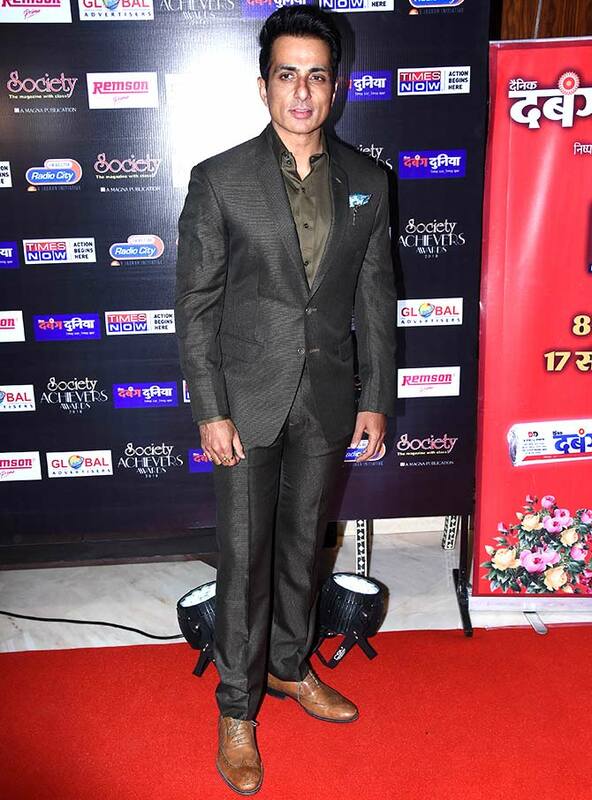 Sonu Sood won the Fitness Icon award. Kumar Mangalam Birla and wife Neerja Birla, who won the Power Couple award, with their children Ananya, Advaitesha, Aryaman Vikram. 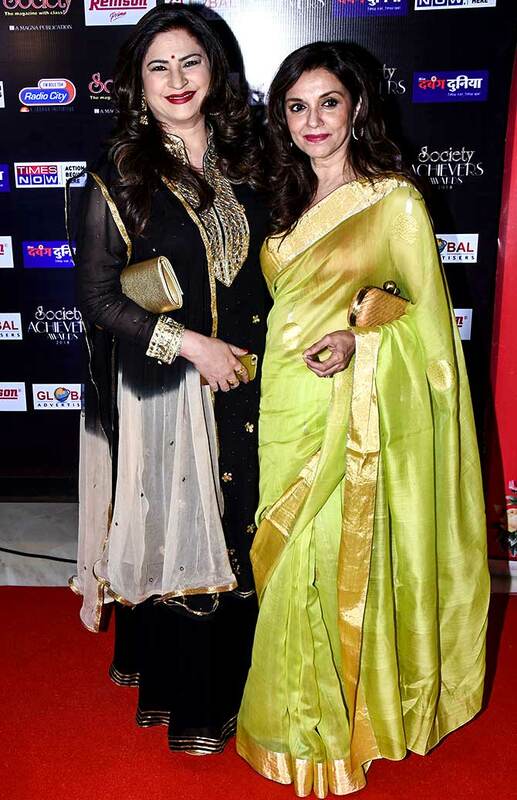 Nisha Jamwal and Suchitra Krishnamoorthi. 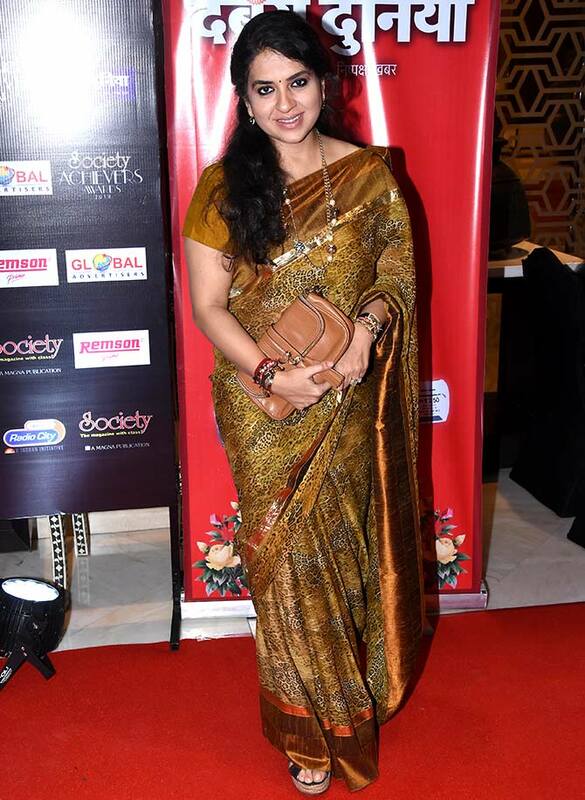 Fashion designer-BJP politician Shaina NC. 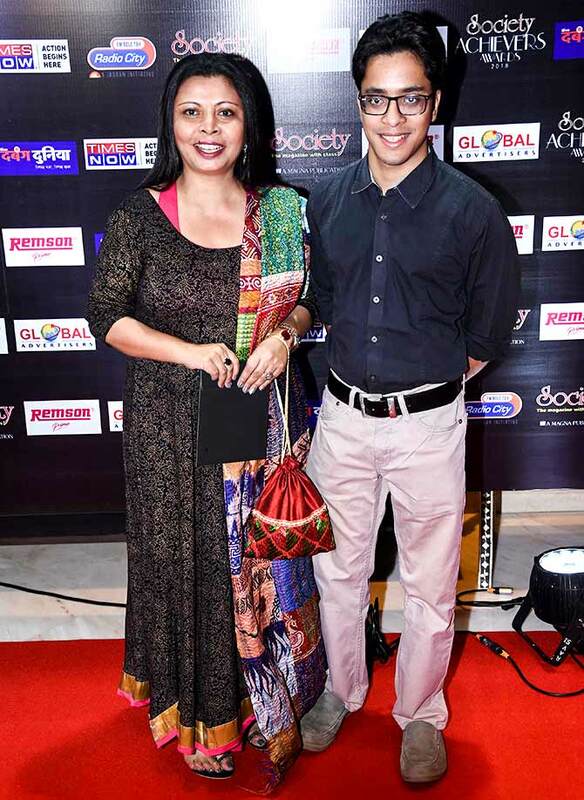 Nandita Puri with son Ishaan Puri. 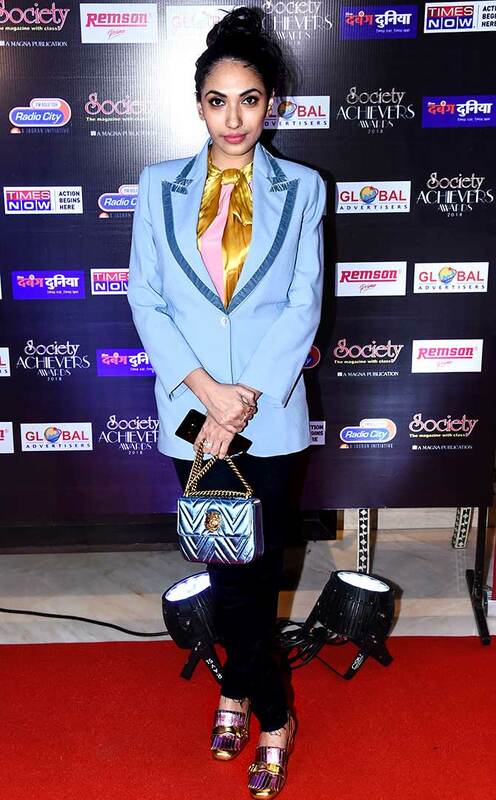 Aneel Murarka won the Social Services and Philanthropist award.